How Far is Siddharth Geetanjali Avenue? 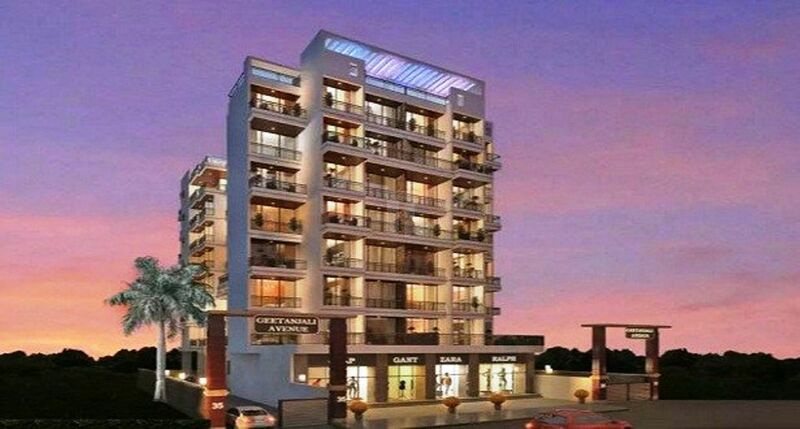 Siddharth Builders And Developers has launched yet another project in Navi Mumbai. Geetanjali Jewel is located in Navade. You always look for the best in your life and combat to achieve things that can cherish you and your family with great moments of life. We are highly convinced with your needs and planned Geetanjali Jewel away from the hustle-bustle of fast life yet close to everyday needs. Where you can set yourself free and can enjoy living with complete harmony. Where every space built is luxurious, spacious and creates a perfect ambiance for excellent living. It's a world where you are surrounded with modern & luxurious amenities draped with natural beauty to win peace of mind for you.